Ryan Gosling and Emma Stone in “La La Land,” which was chosen by the New York Film Critics Circle as 2016’s best film. Bienvenue, willkommen, bienvenidos and all that to Week 2 of the Hollywood awards season. The Oscars are in a little over 80 days, the major industry awards are still weeks away, but luckily there are still tea leaves to read, because that’s what the Bagger is here for. The early favorites going into this year’s race — “La La Land,” “Manchester by the Sea” and “Moonlight” — continue to dominate the chat, bolstered by new awards and nominations announced late last week. 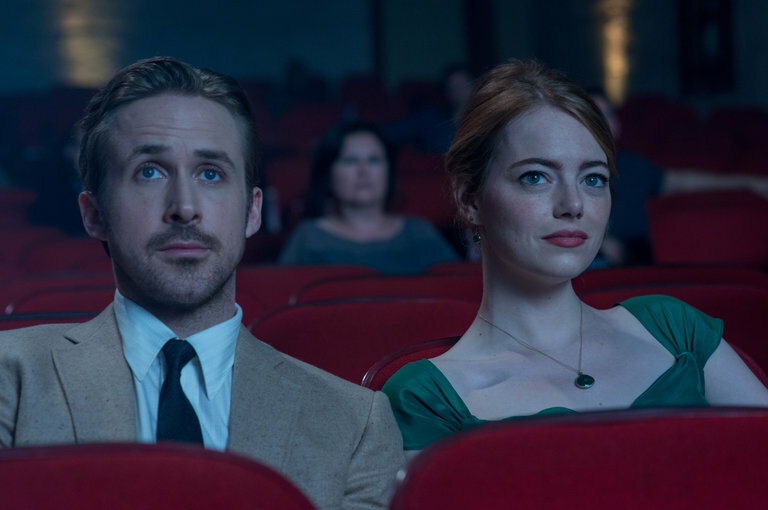 The New York Film Critics Circle, now in its (gasp) 82nd year, chose the hottie-driven musical “La La Land” (it stars Ryan Gosling and Emma Stone) as 2016’s best film; Barry Jenkins, of the tender “Moonlight,” as best director; and Isabelle Huppert as best actress for her roles in both the rapey-revenge tale “Elle” and “Things to Come,” about a philosopher whose life comes undone. 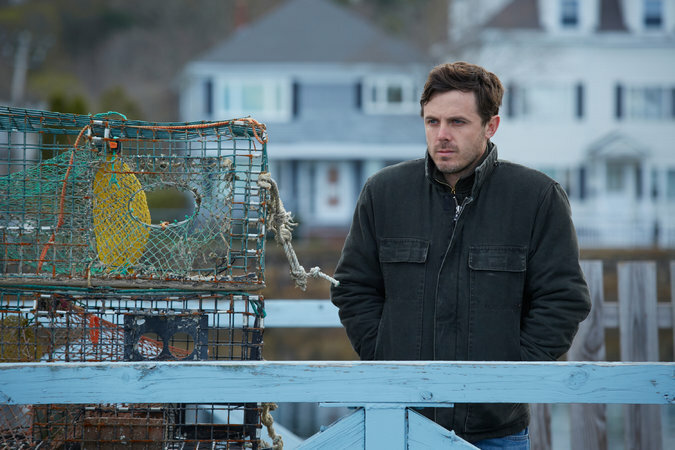 The whip-smart tale of sorrow “Manchester by the Sea” earned its writer and director, Kenneth Lonergan, best screenplay and its star, Casey Affleck, best actor. Casey Affleck in “Manchester by the Sea.” The film earned its writer and director, Kenneth Lonergan, best screenplay, and its star, Mr. Affleck, best actor, from the New York Film Critics Circle. Also on Thursday, the Broadcast Film Critics Association – whose members, for what it’s worth, aren’t all critics, but the Bagger ain’t here to niggle — announced nominees for its year’s best: “La La Land” landed 12 nominations; “Moonlight” and the eerie, delicately wrought “Arrival,” starring Amy Adams, each earned 10 nominations; and “Manchester by the Sea” nabbed eight. The Bagger is also willing to bet that the broadcasters may well be only group this year that puts Mel Gibson’s gory war tale “Hacksaw Ridge” up against “Captain America: Civil War” and “Deadpool” (in the category of best action film). Which will triumph? 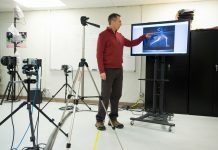 We will soon know! Their gala, known as the Critics’ Choice Awards, takes place on Sunday and will be broadcast live on A&E, and then dutifully reported and analyzed by your Bagger.